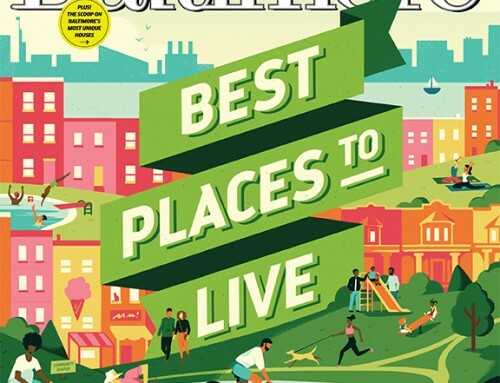 It’s nearly Valentine’s Day and the February 2019 issue of Baltimore Magazine is all about L-O-V-E! 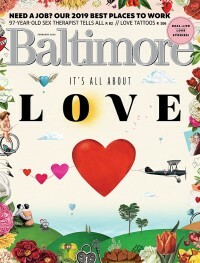 Food & Dining Editor Jane Marion joins Alex Cortright to discuss love (in many of its varied expressions) in Baltimore. Would you be our Valentine?